is the first comprehensive, U.S.-based film program and publication to treat the full breadth of Latin America’s vibrant experimental film production. The screenings feature key historical and contemporary works from Argentina, Brazil, Bolivia, Chile, Colombia, Cuba, Ecuador, Mexico, Paraguay, Peru, Uruguay, Venezuela, Puerto Rico and the United States. Revisiting classic names and forms from the experimental canon, the film series daringly places them within a completely novel scope and breadth. 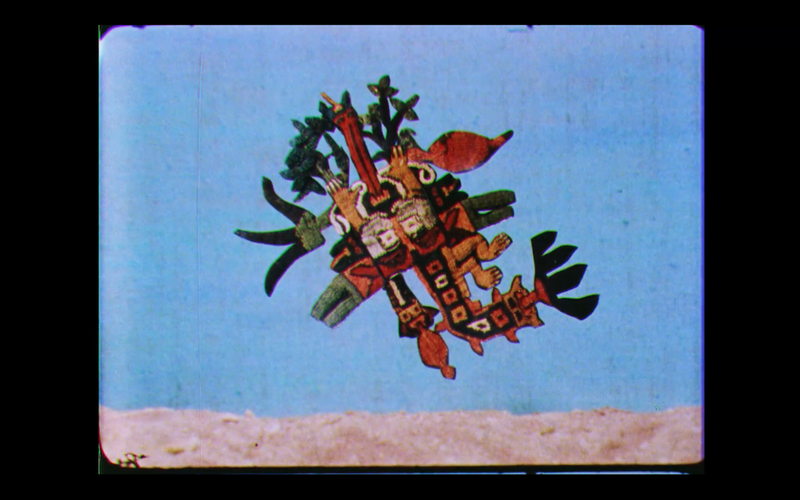 The film series takes both the aficionado and open-minded viewer through a journey into a wealth of materials culled from the forgotten corners of Latin American film archives integrated with recent production from across the continent. We are currently on tour in South and North America. Visit our PROGRAMS page for a list of upcoming screenings! If your institution or venue is interested in hosting an ISM ISM ISM program, please check out a list of our available programs below! 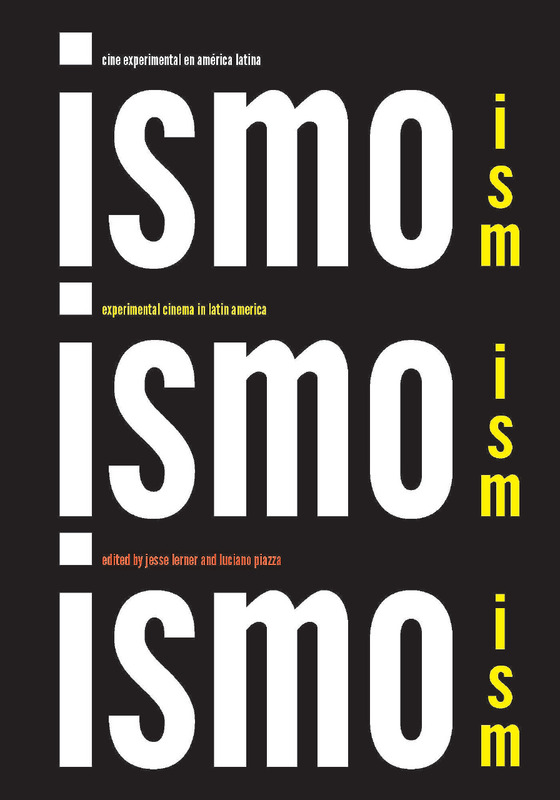 Si su institución está interesada en alojar un programa del serie ISMO ISMO ISMO, por favor revise nuestros programas!